Alright, so everybody’s been going crazy the past couple of months. 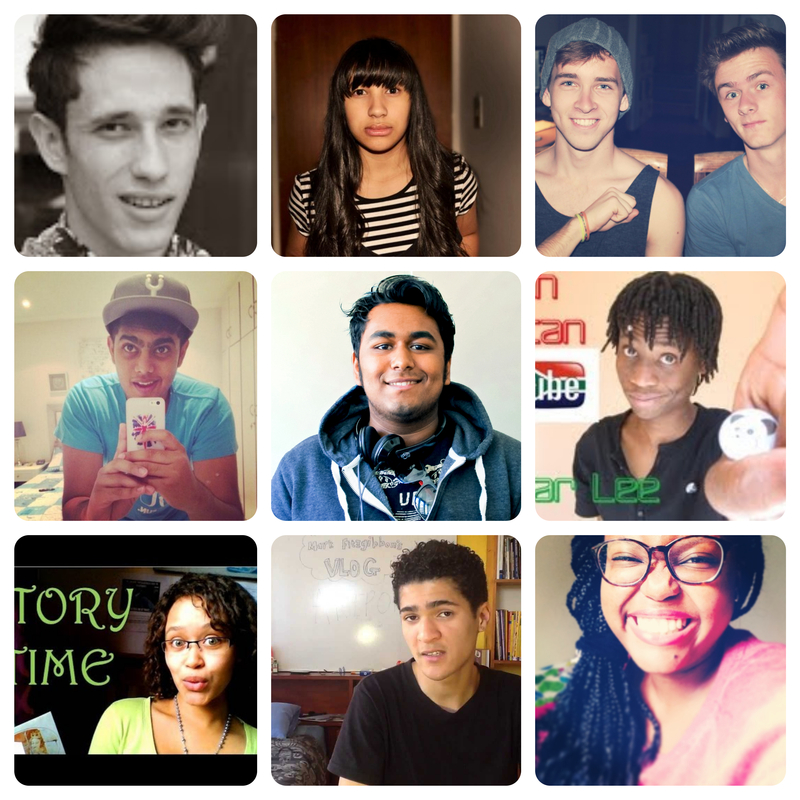 By everybody, I mean YouTubers. And what they’ve been going crazy over is the seemingly recent acknowledgement of the of fame and stardom within the YouTube community and the consequences that follow. Let me break this down. 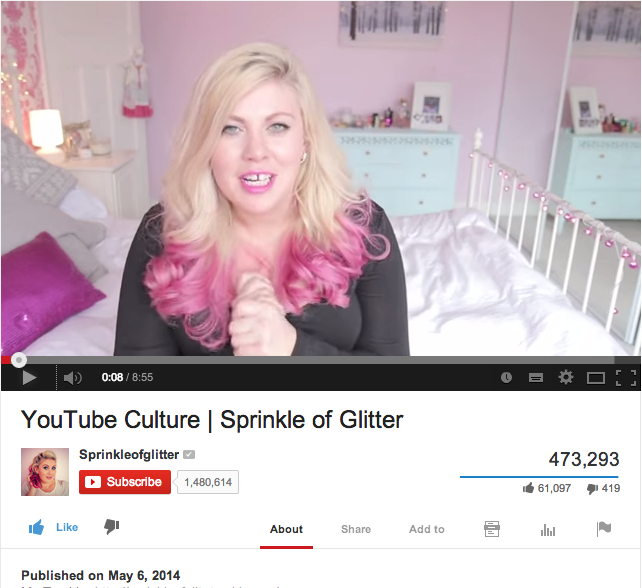 It all started with SprinkleOfGlitter, aka Louise Watson, who posted a video appropriately entitled “YouTube Culture” in May. 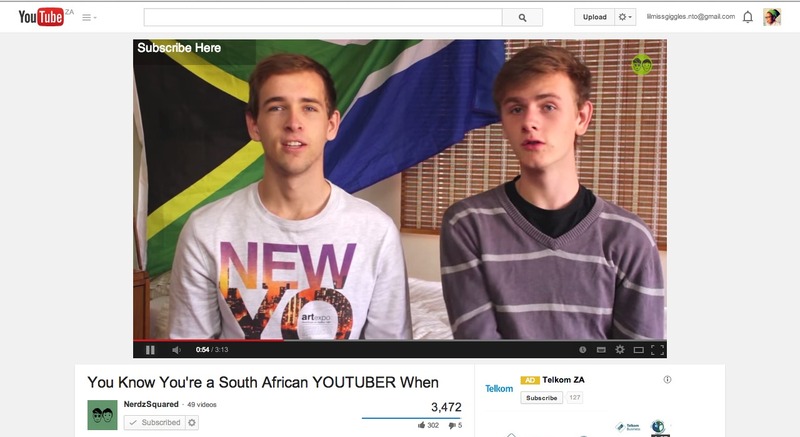 This video sparked a YouTube revolution. Okay, maybe not a revolution (yet), but it definitely got a great deal of people that use the platform to voice their opinions on the topic. From the people in comment sections, to smaller YouTubers, even to the major YouTube celebrities like PewDiePie. What Louise was saying was that after experiencing her subscribers scream at her and go crazy at YouTube conventions and meet-ups, she was overwhelmed. She says that it has come to a point where her own fans scare her. She thinks that there needs to be a better way for famous content creators to interact with their fans in a more stable environment. What’s more important is that she believes that she doesn’t deserve the praise and idolisation from her subscribers. She used idol and role model” as the key word. Louise thinks, and I agree with her, that to idolise someone one needs to acknowledge that person’s life story. She fears that they might not realise that the person they see onscreen is only the version of herself she wants to put out there. In other words, often viewers fall in love with the person that the content creator has decided to portray, not the actual content creator. So when one says Louise is their idol, they really mean Sprinkleofglitter is their idol. Personally, I agree with every single word she said. 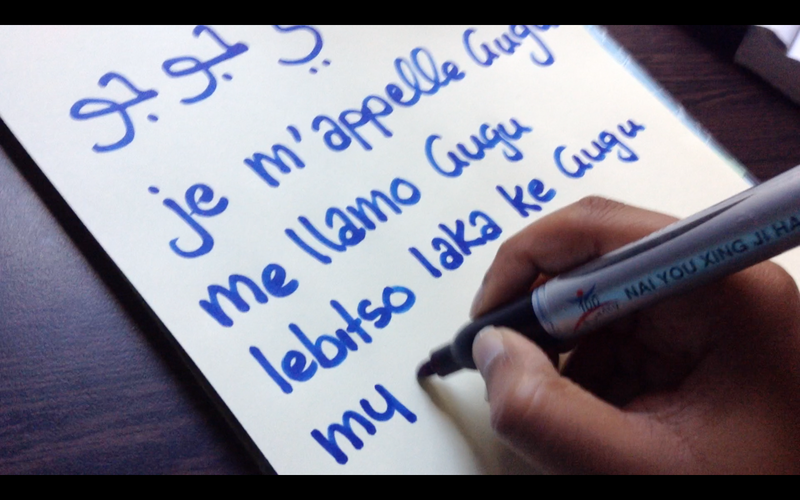 I left a lot out, so you really should check out the full video to get the full idea, it’s refreshingly honest. What struck me the most was the part where she talked about how she found it weird that there were barriers between her and her viewers at this convention. Also, when she heard that a girl queued for 7 hours just to see her, she felt like crying. This was what got me thinking, for the first time, about the authenticity of the “dialogue” atmosphere the YouTube claims to uphold, contrasting to the “monologue” ideology of mainstream media. Until recently, we’d all accepted the idea that mainstream media, mainly TV, is not a platform where creator and consumer can interact. Because, really, no matter how much I love Amy Poehler I know that there’s zero chance we’ll ever meet. However, I sincerely and shamelessly believe that I will meet Trisha Paytas, The Third Pew and Brandon Berg and that we’ll be the best of friends. Seriously. 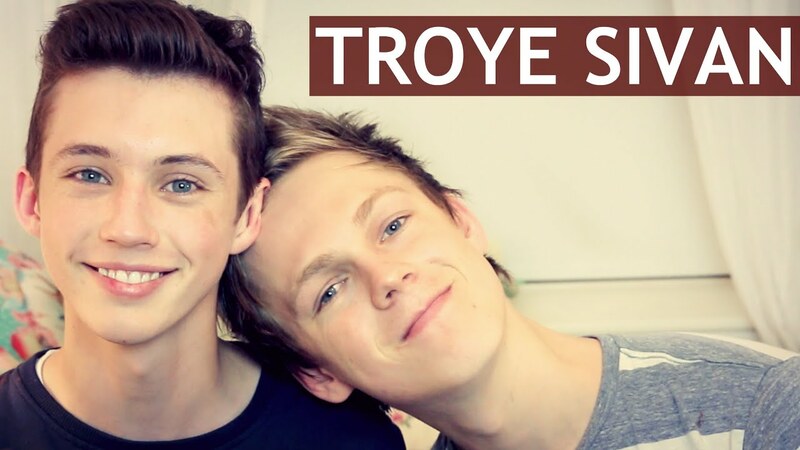 But the point is, I soon realised, after watching all of Tyler Oakley‘s VidCon vlogs, that YouTube culture really isn’t that different to Hollywood culture. Notice the screaming fans screaming for Tyler’s attention. Also BODYGUARDS! 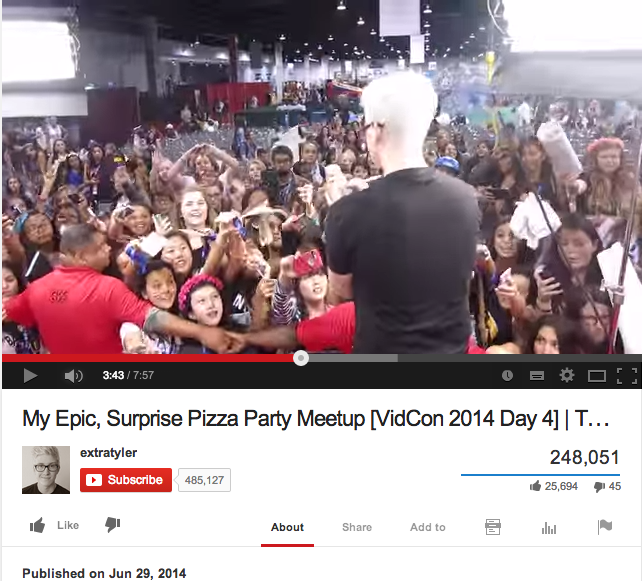 Granted, Tyler Oakley has over 4 million of subscribers, so fame is inevitable. However, the power that be have constructed an environment where the subscribers are treated as fans and YouTubers who happen to have lots of subscribers are treated as celebrities. Just like the mainstream entertainment industry. Bodyguards, flashing cameras, fangirls begging for the famous person’s attention, signed posters and red carpets. People aren’t equal within the YouTube community. I’m not sure if they ever were; I got into YouTube relatively recently so I wasn’t there to witness the early days of YouTube but I see where it is today and I’m afraid to say, it looks a lot like the mainstream entertainment industry. There are spaces on YouTube where there is plenty of dialogue. Sadly, this usually only occurs when the YouTuber has below half a million subscribers, maybe even less. It seems that when the subscriber count goes up, comments and tweets stop getting replies. Louise is really on to something, and I love it. She’s one of the few top YouTubers that seem to care about the divide between viewer and content creator. I respect that. She’s not the only one. 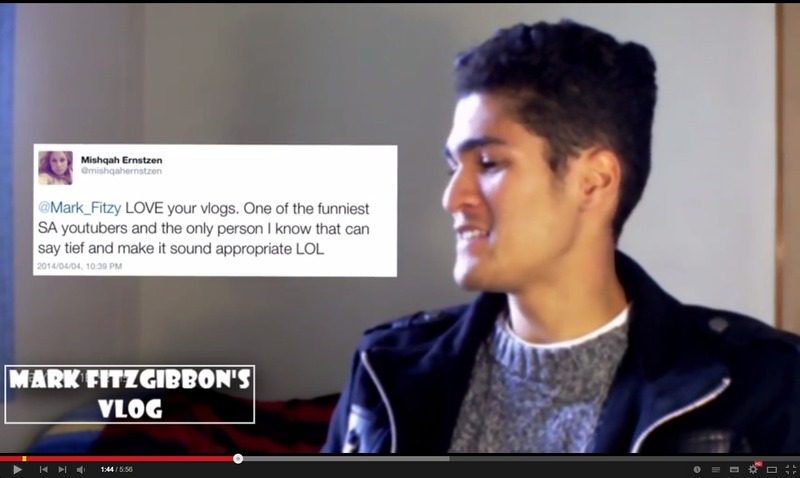 Here’s a non-extensive list of other YouTubers that feel the same way (my favourite is TheThirdPew’s, just sayin’). Don’t worry, I added links so just click on their names to go straight to their “YouTube Culture” videos. I know people of the Interwebs are lazy, I got you. What’s your take on all this? Comment! Here’s to anyone who’s ever been called a Coconut, Peppermint Pattie, Oreo, Klondike Bar, or what have you. Apparently one must be either candy, a delicious cookie, or a fruit…or whatever coconuts are. I would like to bring your attention to something I stumbled upon on YouTube the other day that really got me thinking. In fact I would say it sparked a powerful bout of defensiveness for the realm of YouTube. I had never known I harboured so many sentimental values for the space and its members. For the first time in my life I felt as if I were part of a brotherhood, camaraderie, a revolution, if you may. Allow me to elaborate. The video that got me all riled up was an interview of one of the most popular (and one of my personal favourites) YouTubers at the moment: Jenna Marbles (her real name is Jenna Mourey, Marbles is what she named her Chihuahua) conducted on Good Morning America. Jenna Marbles posts weekly videos on YouTube that are mostly comments on mundane day-to-day activities, parodies of celebrities and she plays on the dominant discourses and asocial constructs in society. Her videos include How To Trick People Into Thinking You’re Good Looking, Pumpkin Carving With Miley Cyrus and How Guys Take A Shower. Jenna Marbles is an extremely successful YouTuber and content creator; she has “more Facebook fans than Jennifer Lawrence, more Twitter followers than Fox News and more Instagram followers than Oprah”. I was minding my own merry business, binge-watching Jenna Marbles’ videos when something caught my eye. I looked at the side bar and I noticed a video entitled Jenna Marbles Interview – Queen of YouTube Reaches Billionth Click… posted by DAILY BEAST last year. I clicked on the video and was delighted to discover her on Good Morning America; traditional mainstream media, which I, up until that point, thought every YouTuber dreamt of doing. My glee was short-lived. The clip consisted of the interviewer—Celia Vega—patronising Jenna by asking condescending questions such as “do you think you deserve to have as many fans as you do?”. Jenna was also described as “the most famous person you never heard of” …according to who? Her 13 million subscribers would beg to differ. Good Morning America proceeded to turn the interview into a game of “how many times did Jenna say the word ‘ridiculous’?” when Cecilia Vega made a jibe on how often Jenna used that word in their hour-long interview. This was a clear attempt to ridicule Jenna, and in doing so, making a mockery of the entire YouTube community. Celia Vega ridicules Jenna Marbles on Good Morning America. By disrespecting one of the most successful members of what Jenna (and the general youth) refers to as the “new media”, old media is looking down upon them. This makes sense, because members of old media in America, such as Good Morning America, CNN, Fox News are struggling to grasp the youth’s attention as younger people are moving away from watching TV and buying newspapers. 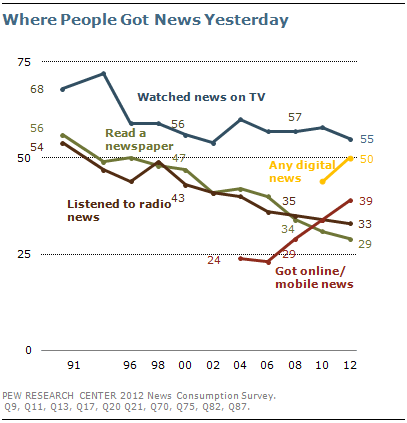 Fewer and fewer people are interested in buying newspapers and listening to radio news as sources. Online sources are quickly becoming mainstream. This interview brought many Jenna Marbles’ fans as well as supporters of new media together in the reaction to this instance. Many were offended (and rightly so). There were a few video responses, and one that stuck out for me was one by Ana Kasparian entitled Jenna Marbles vs. GMA. Ana Kasparian has a history in both television and the YouTube workplace Kasparian seems to agree with me and the rest of the community of YouTube (at least the fans of Jenna Marbles), and goes into detail about how most news stations are not as free to cover the stories they want to cover, they are restricted to present themselves in a certain way, and the bear the weight of higher powers (such as advertisers) on their shoulders.This is why they might behave coldly towards YouTubers or media groups based online because those groups are much more liberated in that they have the freedom to cover the stories they want to. They can conduct themselves the way feel (using swear words and racy skits) without worrying about their bosses terminating them. 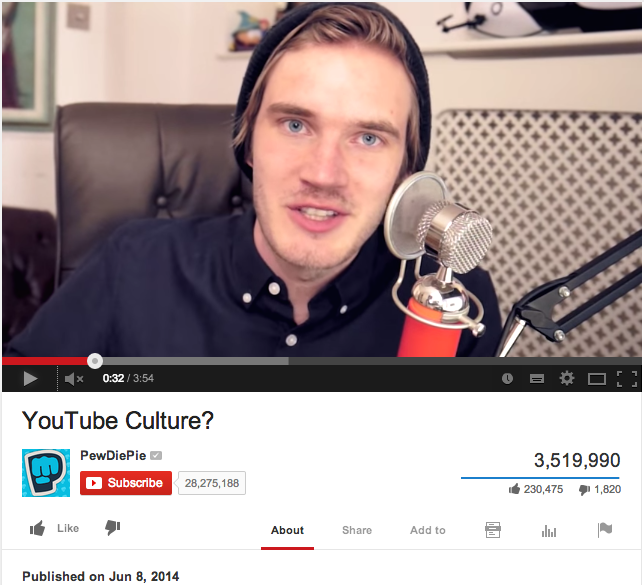 Ultimately, social media moguls and YouTubers have complete control over their content. Sadly, this is something the employees of mainstream media will never have, at least not in the near future. What is worse is that stunts like these will deter young people from fully embracing old media. A valuable thing to note about the culture of YouTube is that there are a multitude of niches that are relevant to certain demographics. The founders of YouTube, Chad Hurley and Steve Chen, created a platform that opened many doors for everyone who has a decent internet connection, a computer and a camera. One must acknowledge that we are living in changing times and that techniques that used to work for the media are becoming out dated. This is not to say that YouTube will one day rule the entire sphere of mainstream media, but it is simply a suggestion that the old media make room for newer forms of media to thrive. Solange vs. Jay-Z! 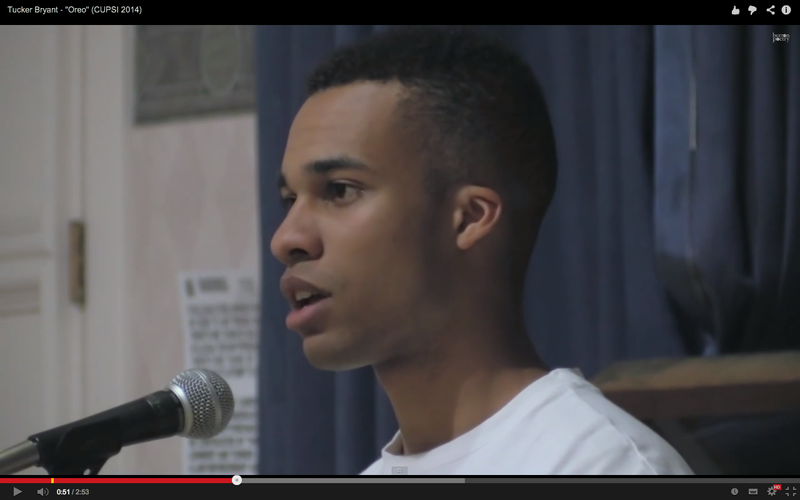 Wait…Beyoncé Was There? This blog needs no introduction nor does it need an explanation. There’s elevator video footage TMZ posted on YouTube where Solange beats Jay-Z up. Yeah, Jay, we know it hurt. Now most people watched that video and started talking about how crazy Solange is and wondering what Jay-Z said to her to make her go that crazy. For me, what was going through my mind was very different so I’ve compiled a short list of things I was thinking while Solange beat Jay-Z up. 1) Is the elevator going up or down? 2) How many floors does that building have, this video goes on forEVER? 3) Is that big guy holding Solange back a bodyguard? 4) If he is, who’s bodyguard is he? 5) I mean, are they all sharing one bodyguard? 6) If they are, what’s up with that? 7) Also, is Beyoncé choosing to ignore the situation because she’s above it or had the Illuminati spirits taken over momentarily? I hope some of you shared these thoughts, although I strongly doubt it. Also, for future reference, don’t beat up somebody in an elevator thinking it’s private. Evidently, it’s not.